Whether you are looking to relax over the Easter weekend or looking for adventure, the UK has a wealth of Easter activities to satisfy even the most picky of participants. With the daffodils now in bloom, there has never been a better time get out in the sunshine and go on the ultimate Easter adventure. These are just some of the ways to make the most of your long weekend and burn off some of those chocolate eggs. If you are looking for something family orientated to do over the weekend, then the Cadbury Easter Egg Hunt is a great option. 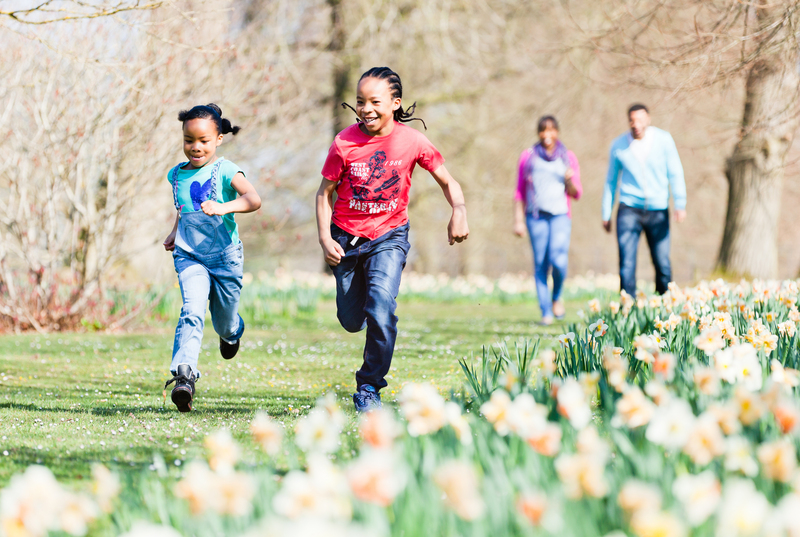 Iconic chocolate brand Cadbury has teamed up with The National Trust to provide families with a weekend full of Easter fun across the UK. 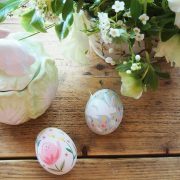 Take part in Easter craft workshops and work as a family to discover hidden Easter treats around some of the most beautiful properties in England. 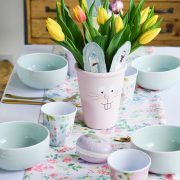 The Easter egg hunt is being held at over 260 properties across England, Ireland and Northern Wales; so there are plenty of chocolate eggs to go around. For those after a more cultural outing, there are a number of fabulous exhibitions currently open to the public. 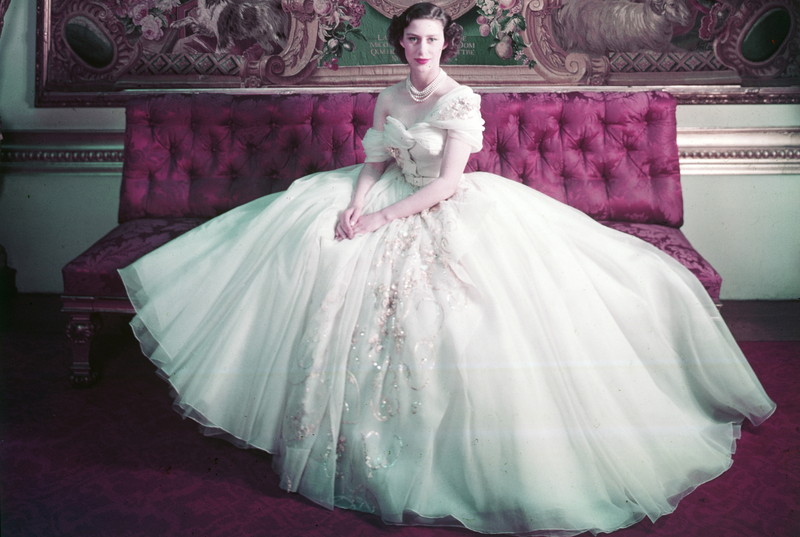 One exhibition to catch before it finishes is the Dior Exhibition at the Victoria and Albert Museum. All online tickets are sold out but there are still tickets available at the museum daily at 10am. If Dior is not your style, take a trip down memory lane and view some of the groovy pieces featured in the Mary Quant Exhibition. There are over 200 garments from the 60s and 70s on display—including the revolutionary mini-skirts and hot pants that defined the era. To step even further back in time, The Queen’s Gallery’s exhibition—Russia: Royalty & The Romanovs is open to the public until April 28. The exhibition features a number of diplomatic gifts and personal Romanov mementos that shed light on the relationship between two of the world’s most influential monarchs. For more information on how to book Christian Dior: Designer of Dreams and Mary Quant, visit the Victoria and Albert Museum website here. For more information on how to book Russia: Royalty and the Romanovs, visit The Queen’s Gallery website here. 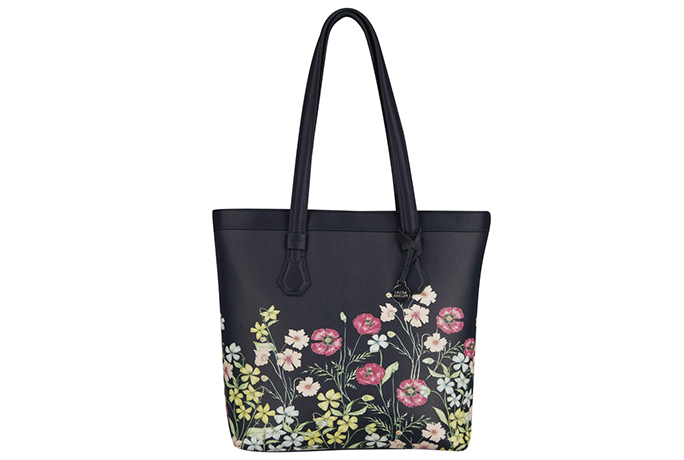 Looking for something a little more practical to do over the long weekend? Easter can be the perfect time to do some renovating and finally completing those odd jobs that have been pushed to the wayside. Whether it’s the simple replacement of a few lightbulbs or reinvigorating your rooms with a fresh coat of paint, those extra few days allow time for DIY projects to set and dry. Just remember to keep a few choccy-eggs in reach to reward yourself for all your hard work. To check out some of our fine quality coloured paints visit the our website. 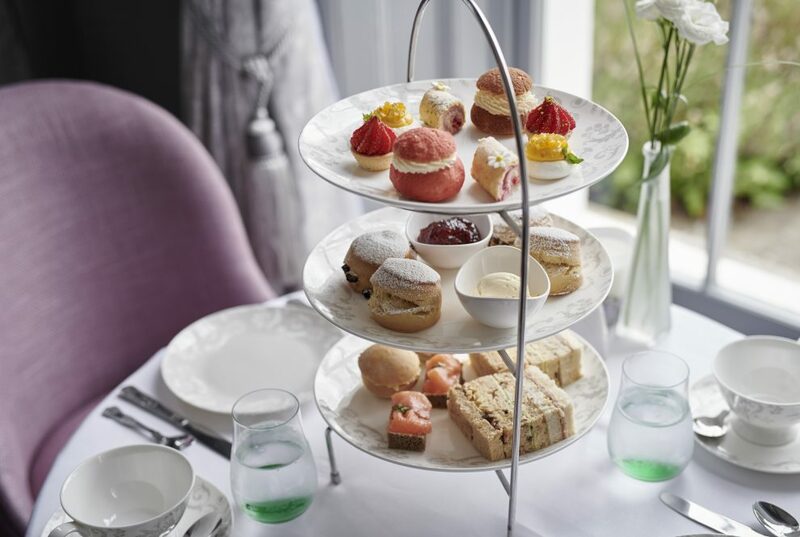 If you feel like partaking in some family fun with a little touch of class, indulge in a special Easter-themed afternoon tea at the Laura Ashley Tearoom in Highbullen. With stunning panoramic views of North Devon, Highbullen is the perfect place to take the family for a day of adventure and sweet treats. 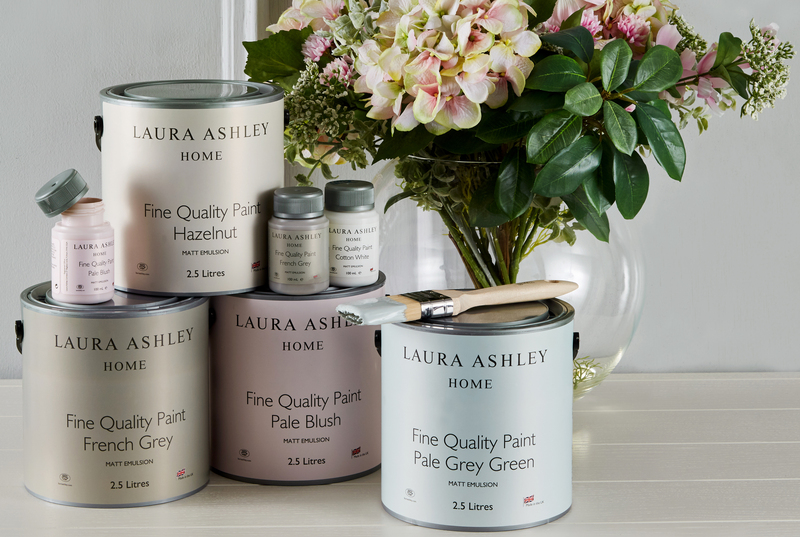 Enjoy a hot cup of tea surrounded by the very best in Laura Ashley interior design. 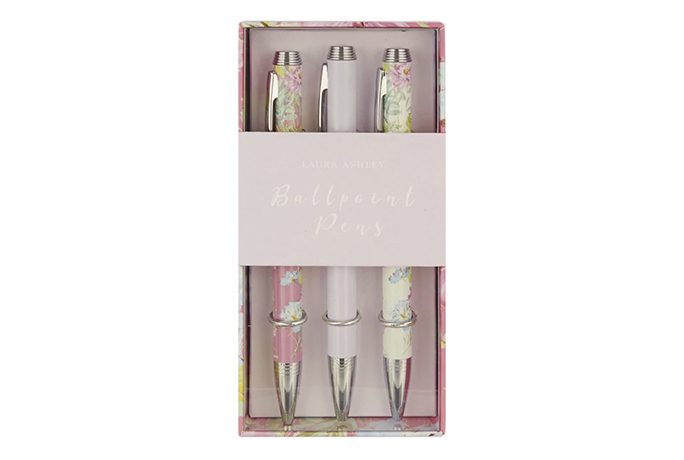 The Highbullen tearoom has a special child’s miniature high tea served in an adorable set of miniature draws. This special afternoon tea is sure to keep the kids entertained while you kick back with a glass of sparkling champagne. Once you have eaten your fill, take the kids outside to participate in the special Easter egg hunt at 3pm or meander through one of the many hiking trails in the North Devon area. 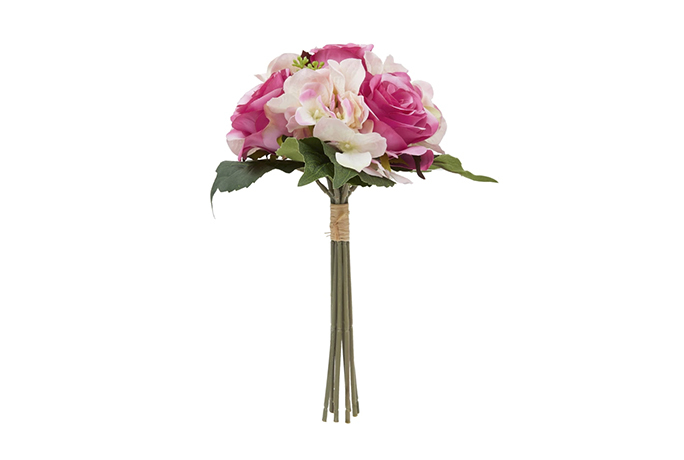 To book a spot call The Tea Room Reservations line on 01769 540931 or email thetearoom@highbullen.co.uk. Which of these activities would you prefer to participate in this Easter weekend? Let us know in the comments below.